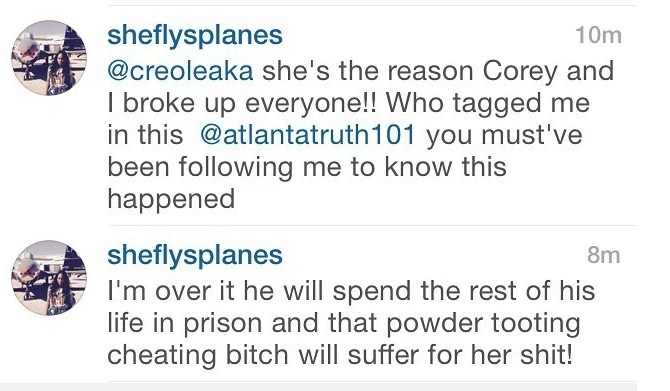 In the comments of AtlantaTruth101 post C Murder’s ex fiance spilled all the tea that Monica has been writing him in jail, and having the mail sent to her mothers house. Read the screen caps below. LAWD! These are heavy allegations. 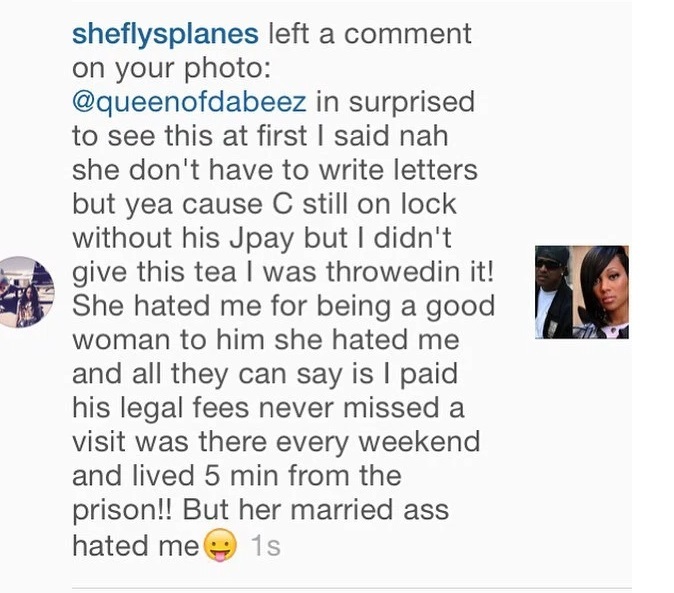 Do you believe Monica and C Murder are truly “prison pen pals”? We all know Monica has a thing for bad boys. Comment below.